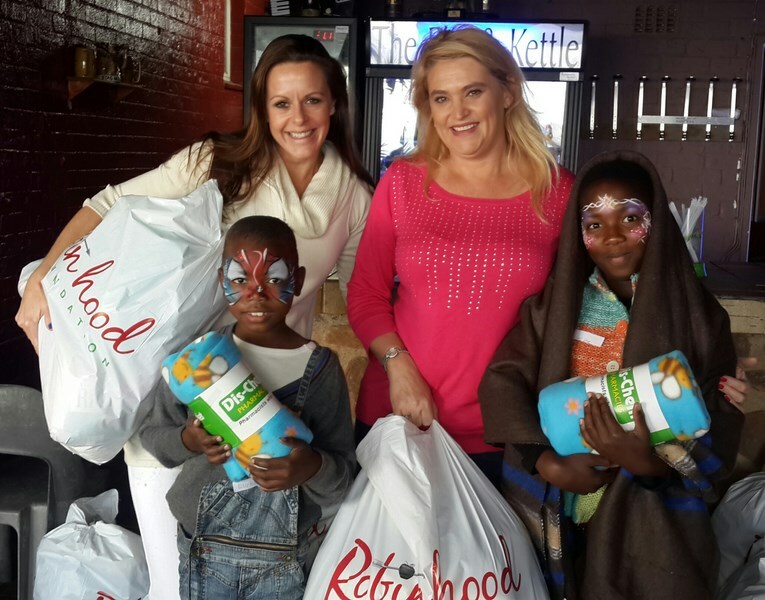 The Robin Hood Foundation distributes spare items from people and companies to poor people. 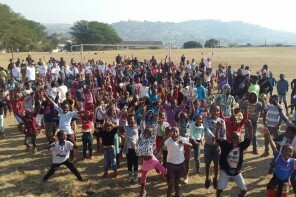 Beach and Bush organised a Nelson Mandela Day event for children supported by the funds in 2016. 300 underprivileged children in Phoenix were provided with an exciting day out. In December 2016, we will be running an event for PWC where the delegates compete in exciting competitive activities. The winning team on each activity receives as it’s prize a child’s full school uniform and all equipment, stationary etc for a full year. These school ‘packs’ will then be donated to learners in a nearby township for use during 2017. The foundation’s mission is to make a difference in the lives of those who are less fortunate in KZN, whoever they may be. They take spare resources from individuals and companies and redistribute these resources directly into the hands of the poor. In South Africa, there are so many people in need and it is our hope that through random acts of kindness we will be able to make a difference to many people. 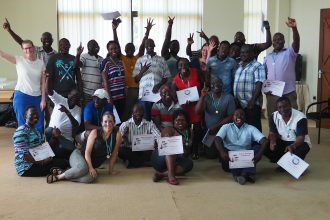 Their acts of abundance create ripples into poor and desperate communities and produce some rays of sunshine. If you would like to be part of our year of abundance, please contact us about a team building event incorporating the Robin Hood Foundation. They would love your help.